Riding a new phenomenon for taking running to the extreme, Rough Runner approached us to develop an identity for their new style of “mud runs” launching in the UK in 2013. In a space saturated with tough man imagery we took a new approach, with the core idea being to create an event that put ‘fun’ at it’s heart. 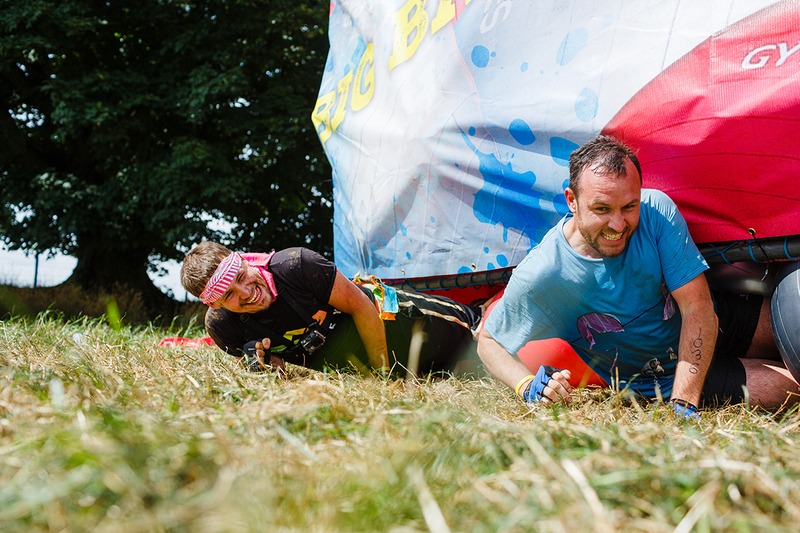 Our involvement has included branding, identity, route planning, event management, obstacle creation and design, marketing , posters, adverts, Facebook support, t-shirt design and beyond. 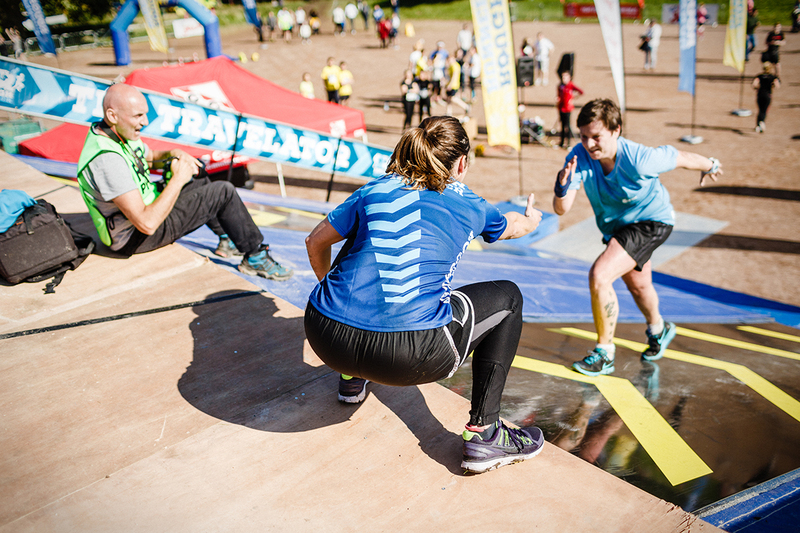 Our obstacle designs have been hailed as some of the most inventive in the space and growth of participation is up 1500% in one year, with aims to treble participation in 2016. The existing site, created on a shoe-string, in 2013 is currently being redesigned from the ground up, using intelligence gathered from analytics, ux testing and evidence of real use during the past 30 months.